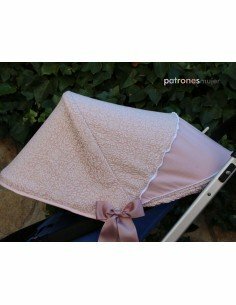 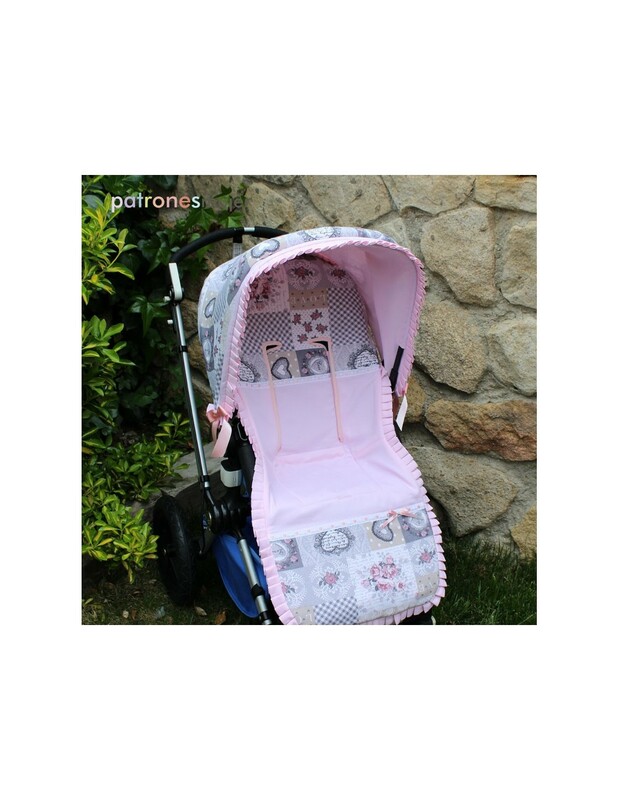 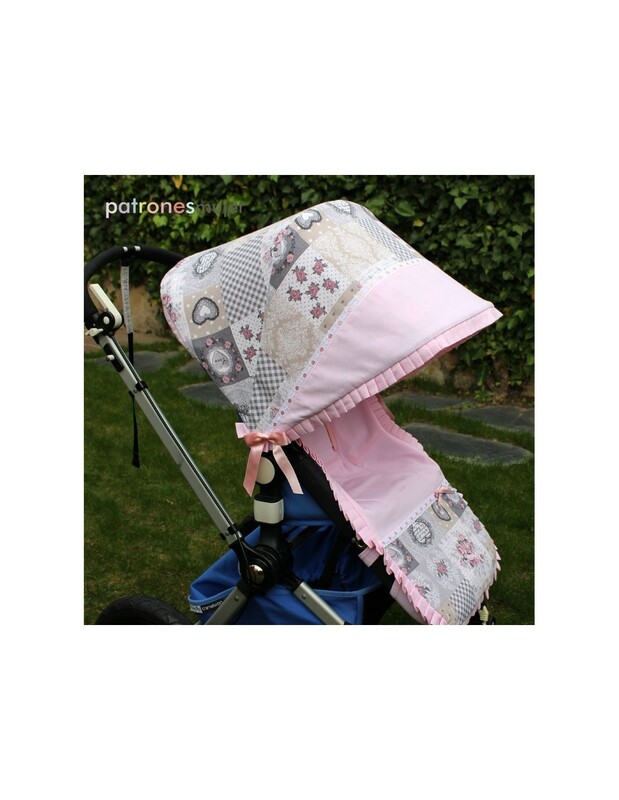 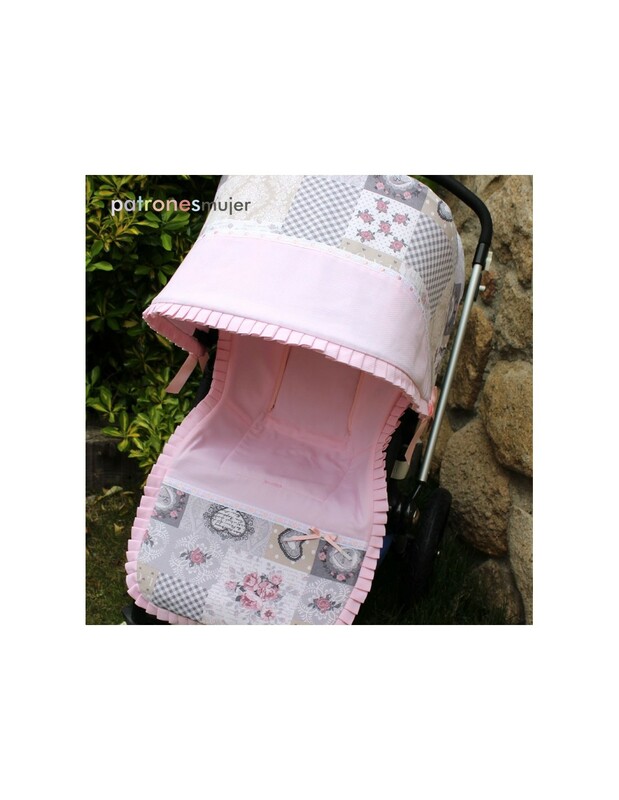 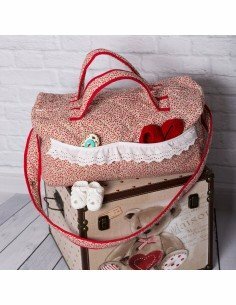 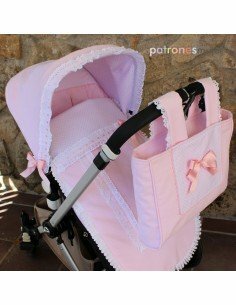 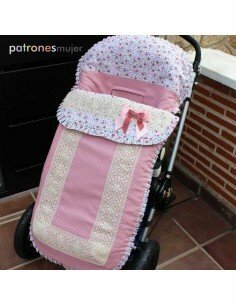 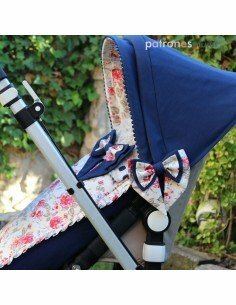 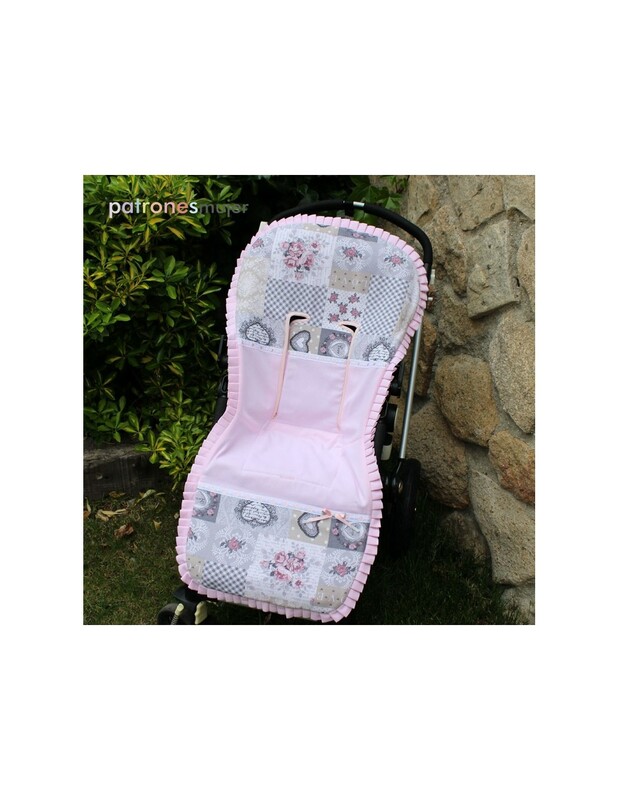 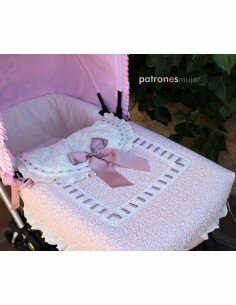 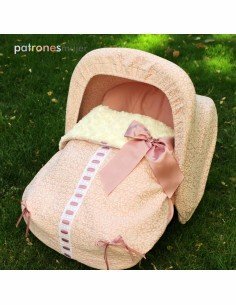 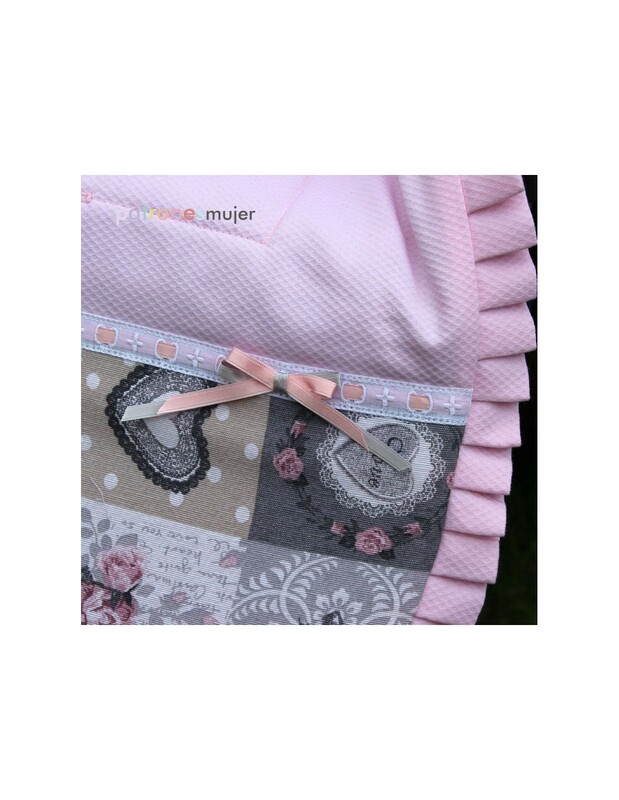 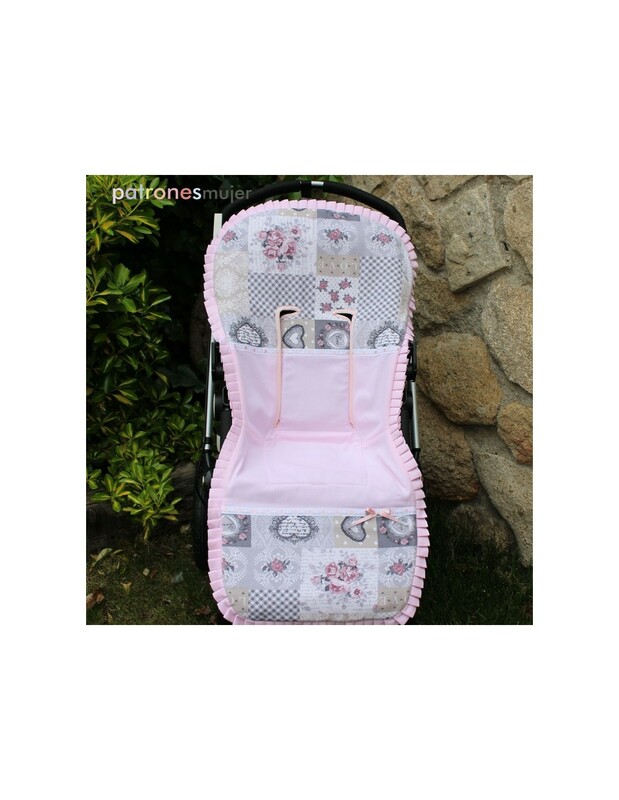 > PRINTED PATTERNS>PRINTED PATTERNS>COMPLEMENTOS>Mat baby stroller. 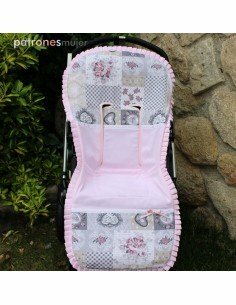 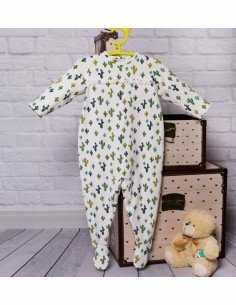 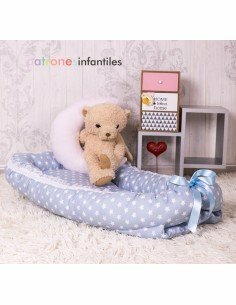 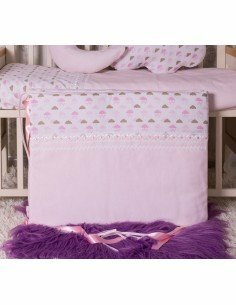 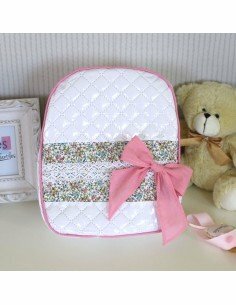 Pattern for making universal mat baby stroller. 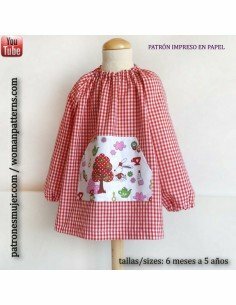 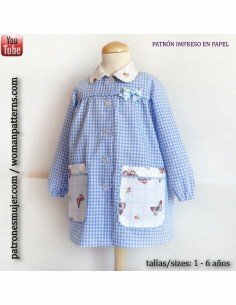 The pattern consists of 20 pages. 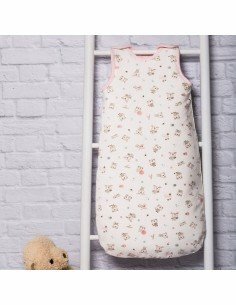 DOWNLOADABLE SKIPPER, choose, download and print your pattern instantly.